Have some fun and dream big! I’m passionate about goal setting and pretty much live my life using my 90-Day Goal system as it can be applied to both business and your lifestyle! Come and have some fun in an inspiring, creative environment with other like-minded business owners. Whether you have never set goals or perhaps don’t understand the value of 90-day goals or you could be stuck in your business and lost your focus as feeling so overwhelmed with the number of tasks involved in running your business and juggling your family too so you are feeling very time poor. That’s okay, as I am here to help! 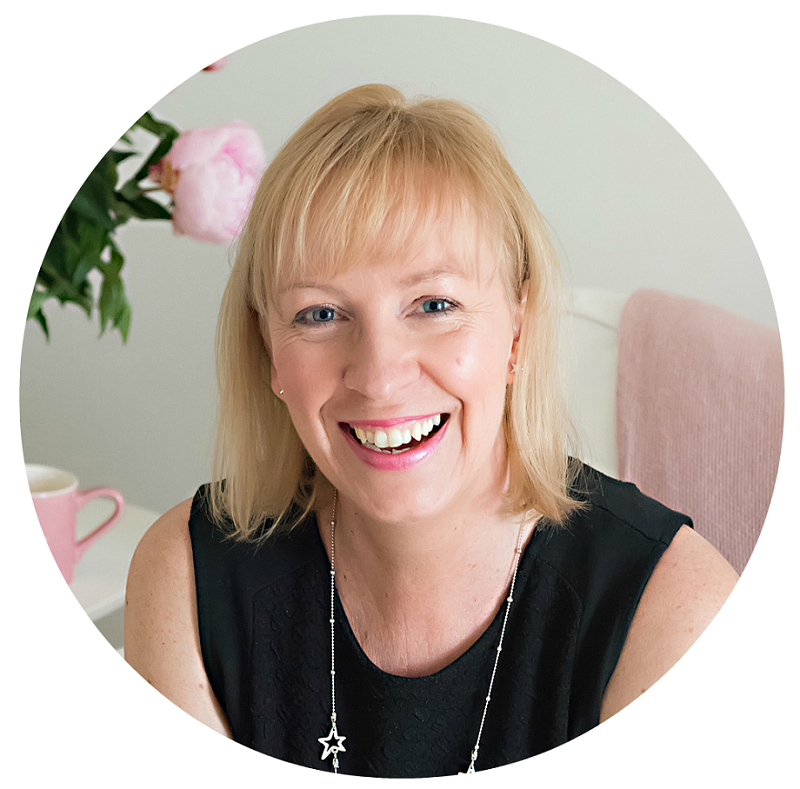 If you are not failing during the early stages of your business journey then it means you are not being brave and putting yourself out there. 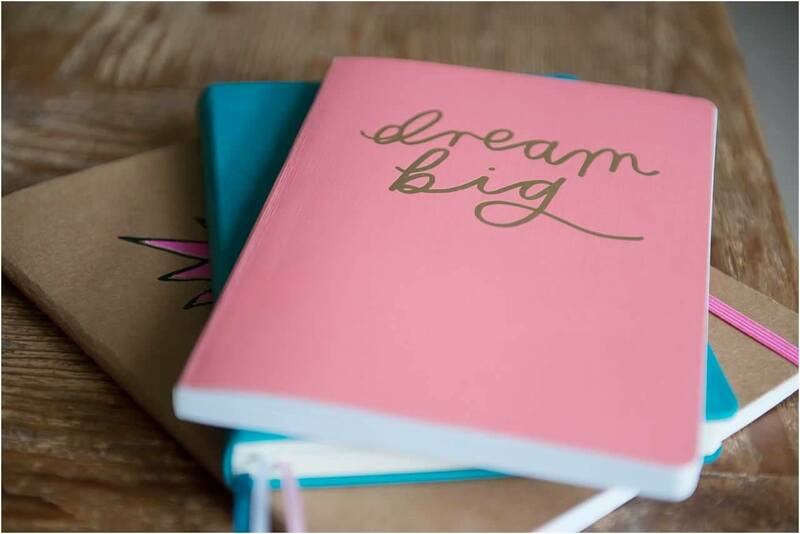 You are likely not dreaming big enough, believing in yourself and rising to the challenges to push forward in your business rather than sit back and procrastinate yet feel frustrated you are not where you want to be in your business growth and why you are working too many hours! By attending my Goal Setting Workshop, you’ll go away with clarity on how to set 90-Day Goals not just in your business but in your home life, too! You will feel more organised, focused and driven to overcome the challenges running a business throws at us. You’ll participate in an interactive Inspiration Session, plan out your very own Journey to Success, understand the value of your well-being from the Wheel of Success and be able to up your game with your Keys to Success and start seeing the results you deserve and live a happy and fulfilled life. 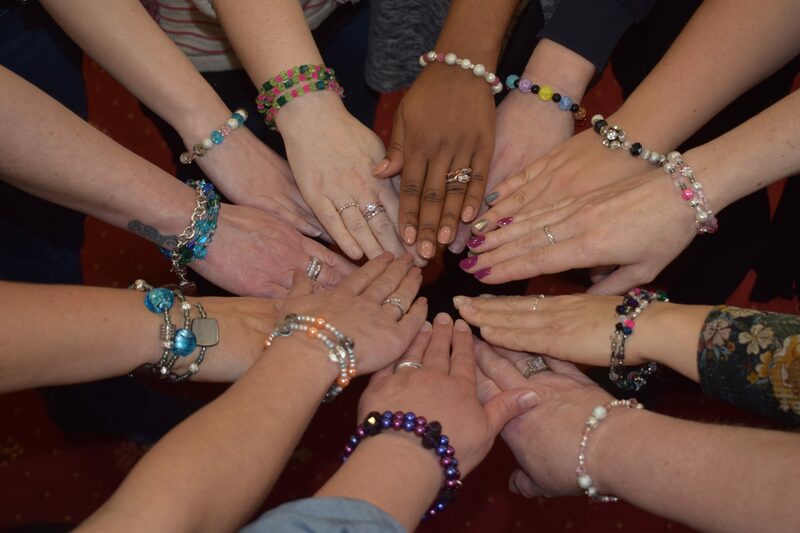 The cost is just £69 for a group workshop and we get started at 9.30 am prompt and finish at 2.30 pm with you lovely Mumpreneurs in mind who need to do the Nursery/School run! A light working lunch is included and the venue will be in or around the New Forest which will be confirmed once numbers known when bookings close on Wednesday 20th June. 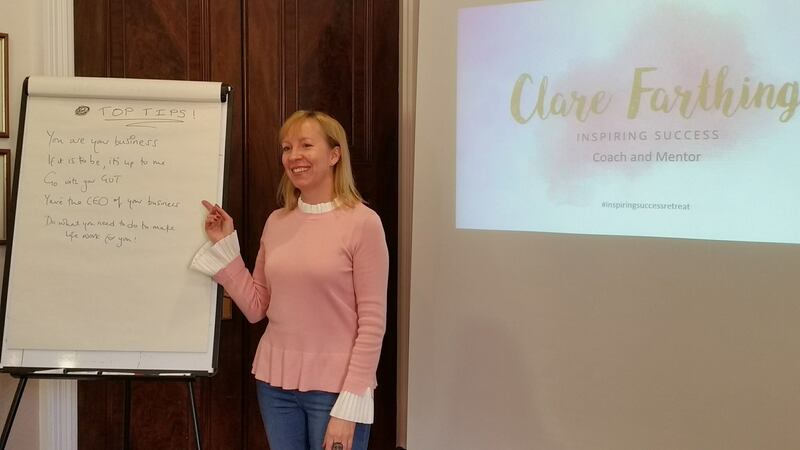 I decided to attend Clare’s Goal Setting Workshop as I am at the starting point of my business set up and wanted someone who could motivate, inspire and guide me in the right direction. Clare’s knowledge and experience of being a VA really appealed to me and hugely added value to my day. From the moment I met Clare at the venue she made me feel totally at ease and any nerves went out the window! I came away from the day feeling everything I hoped to achieve and instantly wrote a huge TO DO list! Her presentation was inspiring, knowledgeable and I was able to ask lots of questions of her which she answered with complete honesty. I really hope to be able to attend another course with Clare in the future and would absolutely recommend her. Her choice of venue was perfect too! Once payment of £69 has been received via GoCardless (message me if you’d prefer to pay via Stripe for a card payment) you will be sent an invoice and receipt which secures your place and confirmation details which will include the agenda, timings and venue. These will be sent out after bookings close on Wednesday 20th June. Places are limited due to my preference of style when running workshops. I believe you learn far more in smaller groups so please book your place today to make sure you’ve secured your place! I am passionate about helping women in business. Whether you are a woman trying to break away from fulfilling someone else’s dream working in a ‘J O B’ or have just launched your business and are not sure how to get going/what your next steps should be or if you have been running your business for a few years and feel stuck, have lost your energy, high vibe, forgotten your why and fallen out of love with your business. I can help you shine by taking part in this Goal Setting Workshop! Still unsure? Then book a call and we can pin point the one thing that is holding you back and get you on your journey to success!